Welcome to the Culburra Beach Progress Association. 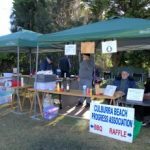 Culburra Beach Progress Association is a registered community organisation formed to enrich people’s lives experience in our community. This local magazine is produced on a regular basis. 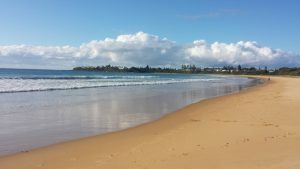 It contains a lot of useful information that can help you with whatever you are here doing in Culburra Beach. 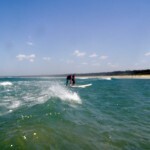 Culburra Beach is an integral part of the whole Shoalhaven area. 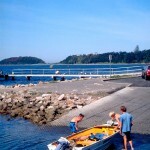 The LGA for this area is the Shoalhaven City Council. “CLICK HERE” for more information on this invaluable asset here in Culburra Beach. “CLICK HERE” for the Culburra Beach Markets details.